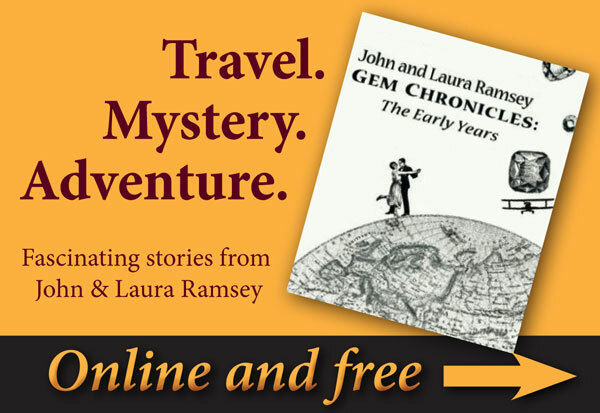 Welcome to the blog of John and Laura Ramsey, two of the world’s most respected names and industry pioneers in the field of gemstone jewelry. Large Rhodolite garnets are notable for their nice color despite their large size. 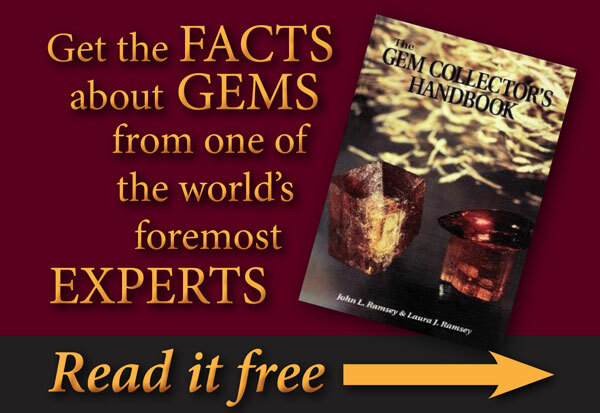 Many gems have better color with more size but red garnets can be an exception. This beautiful specimen is over 40 carats and is just beautiful. 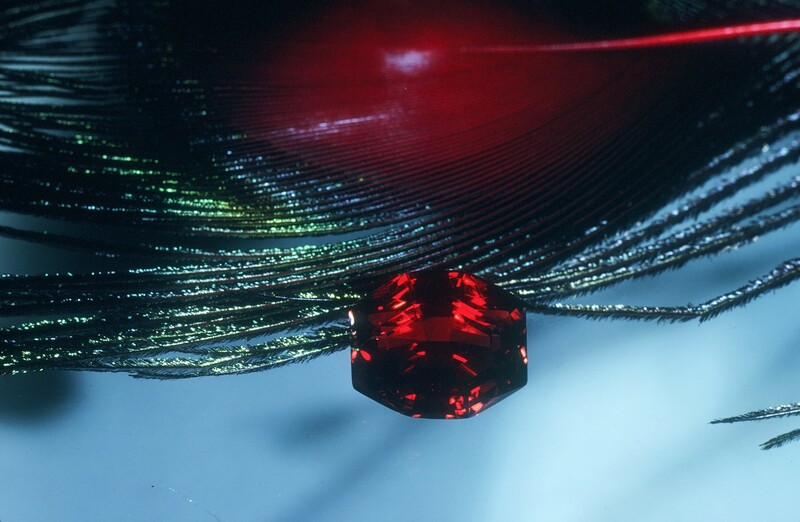 Other red garnets such as pyrope and almandine tend to make beautiful stones in the one-carat size and get much too dark as they get bigger. Rhodolite was originally discovered in North Carolina and according to legend named after the rhododendron flower. Rhodolite is generally now found in Tanzania as its most prolific source. 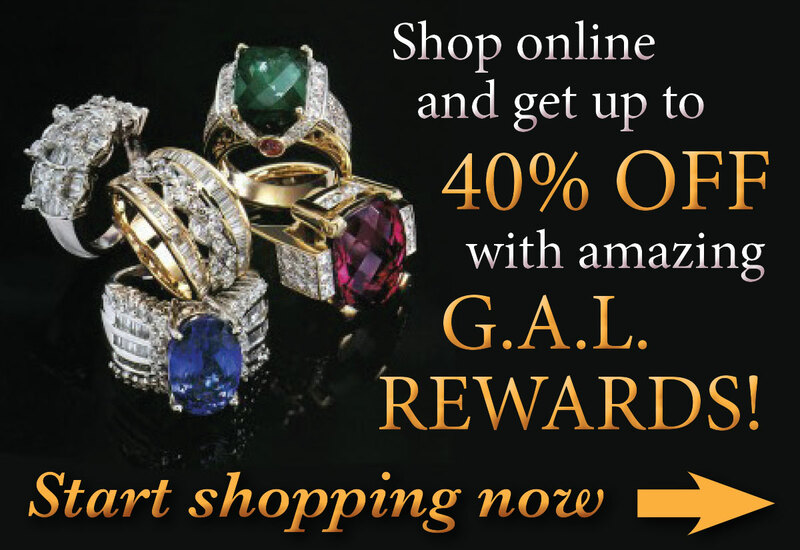 Through the years we’ve had a few spectacular large Rhodolite gems many from Tanzania and a few from Sri Lanka. Alexandrite is known as the color-changing gem. 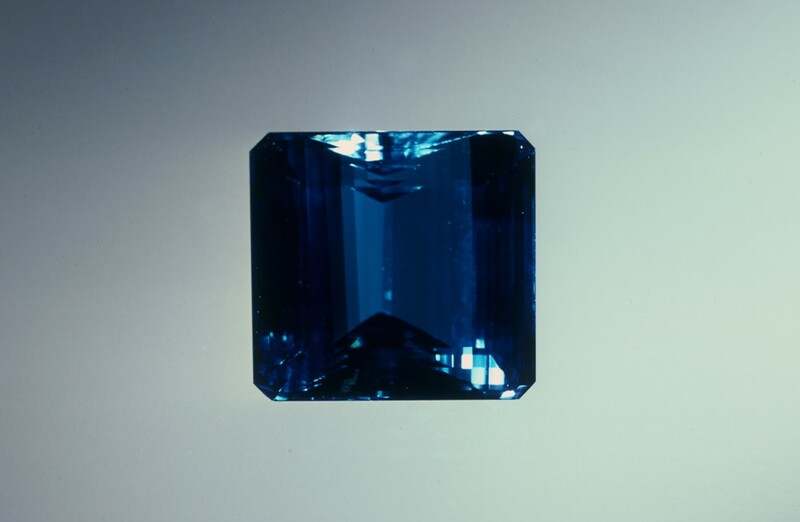 In the case of the Alexandrite from Nova Era Brazil the change is most often the change from the color of an Indicolite tourmaline to the color of an amethyst. In both cases the colors are attractive. Other mining locations produce color changes that are different than Nova Era. For instance years ago when traveling to Sri Lanka we saw a few pieces of very expensive Alexandrite that went from muddy brown (with a little rusty orange) to muddy green (emphasis on muddy). The change was not startling but the colors were unattractive. About 16 years ago (or so) there was a discovery of Alexandrite in India. The colors in that case are nice to look at and resemble (to a certain degree) the colors of Morganite which are: kind of peachy to kind of pink (both phases are accompanied by a little, very little tan). The Indian stones are attractive and the color change is noticeable. One interesting thing about the color change of Alexandrite is that most films and most cameras are partially color blind to the color-change. We ran across this issue when we wrote our first book. That was back before digital cameras and we had a devil of a time getting the color at all right. We went from Kodachrome to Ektachrome to Fuji and it was all a bust. Even now the digital cameras will tend to only see the blue or green phase and not see the other. Interesting to know how much more sensitive our eyes are in comparison to cameras and films. Alexandrite is a color variety of the mineral Chrysoberyl. Chrysoberyl is the third hardest of the commonly known gems. Chrysoberyl is a crystalline form of Beryllium-Aluminate. As you may recall Sapphire and Ruby are collectively known as corundum. Corundum is the second hardest of the commonly known gems. Corundum is pure aluminum oxide. The second and third hardest gems both have aluminum as a major ingredient. Interesting!!! What we call Pink Rubellite is simply a lighter color pink tourmaline that usually comes from a mine producing Rubellite. When a mine is actively producing there will be a number of shades of color the darker red stones are easily classified as Rubellite. The lighter color stone are usually called Rubellite in the country of origin but we get picky about labels here in the USA and believe that Rubellite should only be called such if the stone is red. But this avoids some of the big issues. First of all Pink Rubellite tends to have the very best pink of all tourmalines—it is more pure—more of a Hot Pink color than any of the other pink tourmalines. Secondly, very few of these stones tend to come out of a Rubellite mine. Mostly when we have seen large lots of Rubellite in the rough they are all red. That is a good thing on the one hand but since the pink is so unusual it seems to me that it is a lot more rare. Thirdly, the red color being dark tends to hide a lot of the inclusions that are part of almost every Rubellite. So, when we find a Pink Rubellite that is fairly clean it is an amazingly rare find. The gem in the photo is perhaps one of only a handful of truly fine Pink Rubellite stones we have had while by comparison we have had thousands of the red ones—which are rare by comparison to other gems—but the fine quality Pink Rubellite—AMAZING!! !